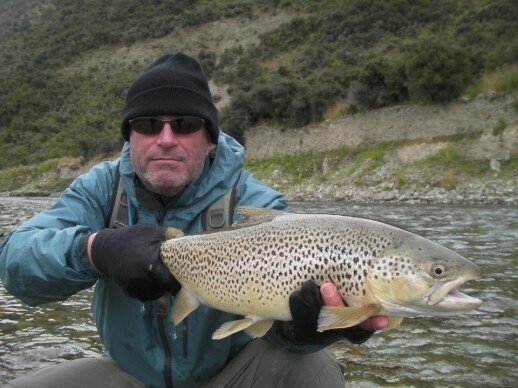 Welcome to New Zealand Fly Fishing Expeditions. 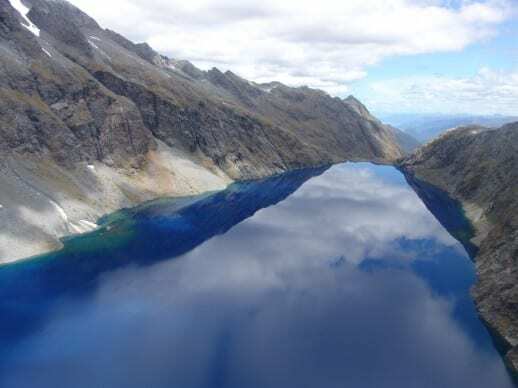 Based from Queenstown and Lumsden. 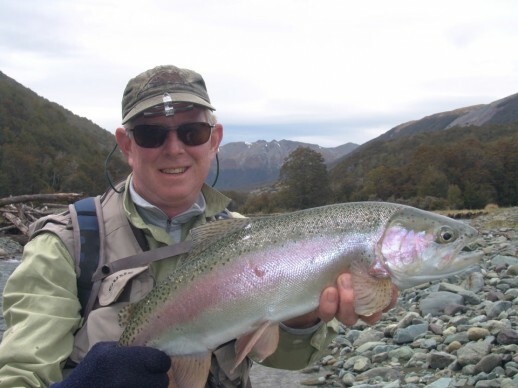 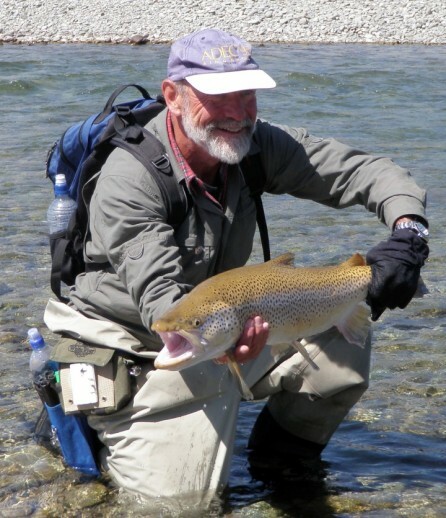 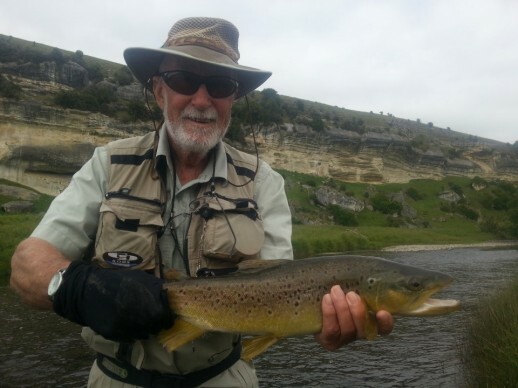 We offer a variety of New Zealand fly fishing expeditions. 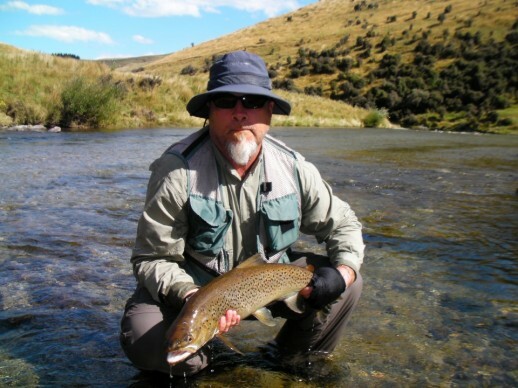 These expeditions are for serious fly fisherman wanting to get the best fly fishing that New Zealand can offer. 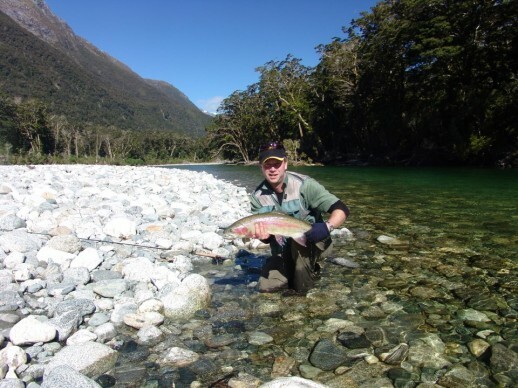 We offer guided fly fishing trips into waters ranging thru Fiordland, Southland, Otago, South Westland and lower central South Island. 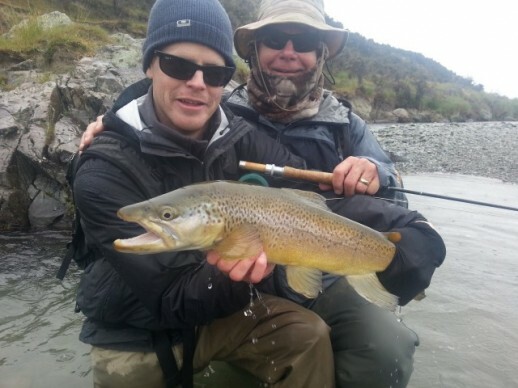 Check out some images from previous New Zealand Fly Fishing Expeditions. 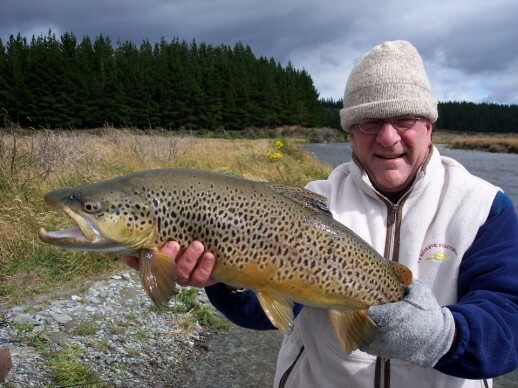 If you are after New Zealand fly fishing expeditions elsewhere in NZ’s South Island or North Island we have a network of excellent fishing guides to hook you up with who specialize in every sort of fly fishing available ranging from chasing the Tongarario Steelhead during NZ’s winter months, hunting NZ saltwater species such as Kingfish, Snapper,Tuna, Trevally, Kawhai in the far north, going after Giant Blue Fin Tuna (not on the fly rod although I have thought about it) off the South Islands West coast.